Recognized nationally as one of the top 100 resort pro shops and recipient of the Wisconsin PGA award for "Merchandiser of the Year," the Pro Shop at Grand Geneva Resort is one of the best in the state of Wisconsin. It features a wide variety of men’s, women’s and children’s sport and casual golf apparel including Nike, Adidas, Cutter & Buck, Ashworth, Tail, Oakley and Oxford. TaylorMade launched the next generation of TP5 and TP5x golf balls and they're in the Grand Geneva Golf Pro Shop! This 5-piece golf ball features a new Speed-Layer System with HFM material, so golfers of every level will experience more speed in what was already The Most Complete Tour Ball. Now, it’s your chance to get into The Most Complete Tour Ball with a little extra incentive. Stock up for the season with this fantastic promotion from TaylorMade. 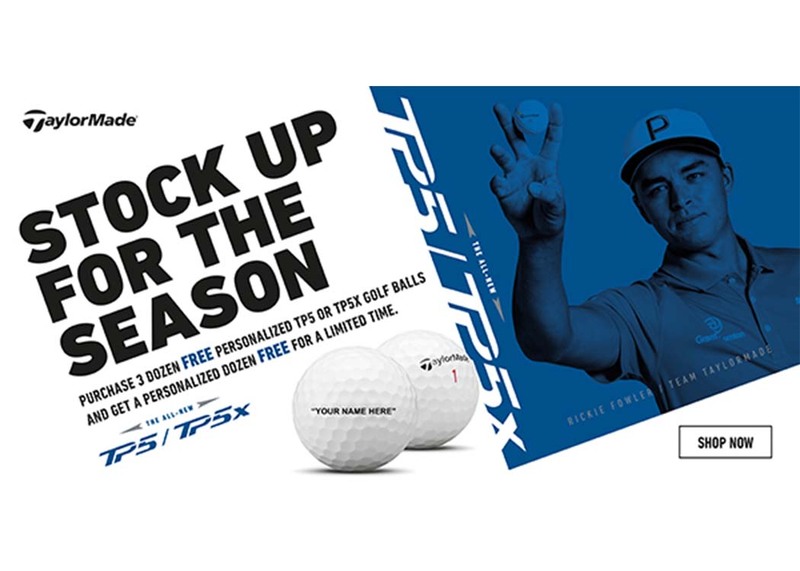 When you purchase three (3) dozen personalized TP5 OR TP5x golf balls, get a personalized dozen free for a limited time. 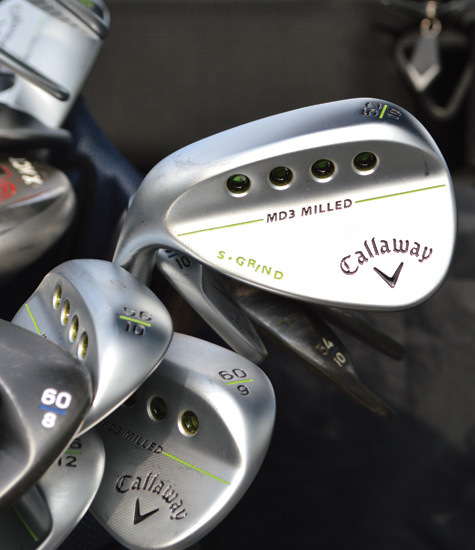 ﻿Club Rental Fees are $65 per day or $35 for consecutive days of use during visit.